Maria Guardia retires from the US Embassy following 25 years of service. Diana Murillo retires following 33 years of dedicated service to the US government. 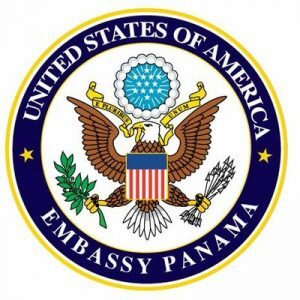 Luis A. Delegado retires from US Embassy of Panama following 32 years of service.